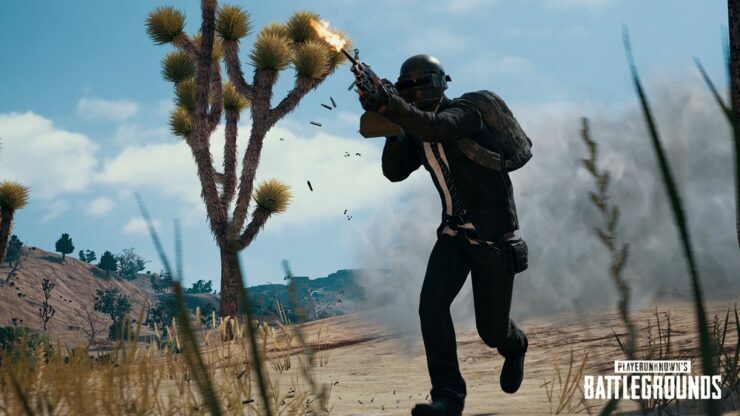 Developer Bluehole plans to deploy a PUBG patch that offers various changes to weapon balance and attachments. As with all updates, the patch will first be tested on the game’s test servers before being deployed on the live servers. Alongside the weapon balance changes, we plan to make some changes to weapon attachments. Again, the goal here is to provide you with a wider array of attachment options so you can choose one that best fits your combat situation (rather than any one “best” attachment). Apart from the weapon and attachments adjustments, changes to the level 3 three helmet will also be made according to the game’s development team. More details about the upcoming patch will be shared once it’s been made ready to be rolled out to the live servers.